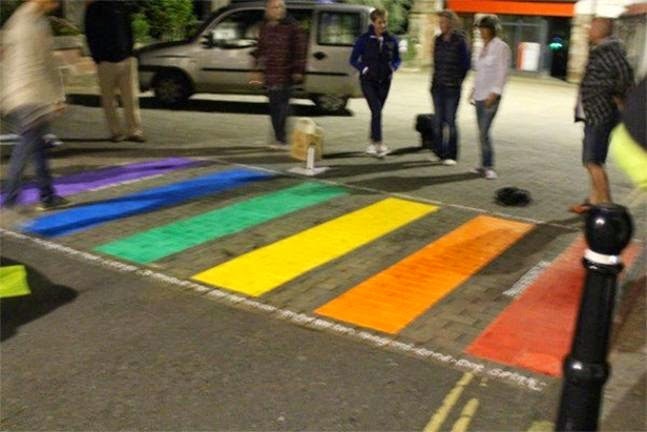 The town of Totnes in Devon might be the first to get a permanent rainbow crossing in the UK. 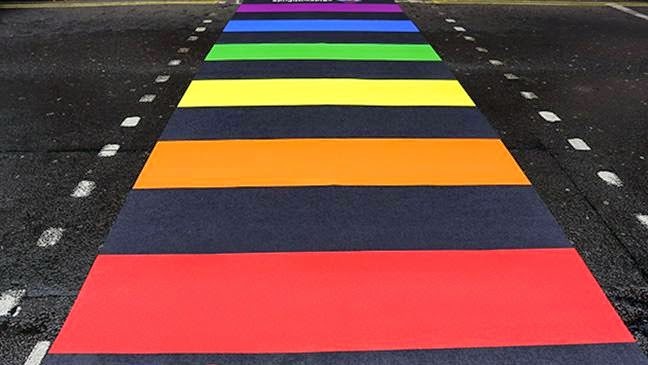 Campaigners in the rural town of Totnes have crowd-funded their own permanent rainbow crossing, after last September a temporary crossing proved to be so popular. No decision has been made so far about where the crossing will be located, but it has the support of town councillors. In any case, a permanent crossing would send out the message that Totnes is a town that celebrates diversity and encourages people to be proud of who they are.